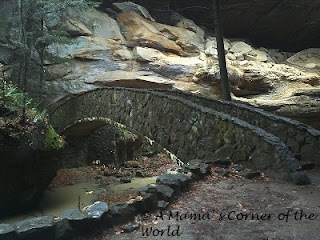 Last weekend found us exploring Ohio's Hocking Hills--and I thought I would share our adventures with you for today's Wordless Wednesday! 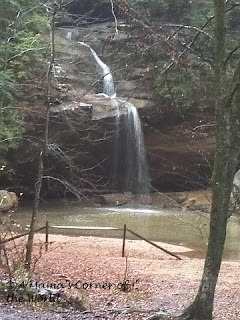 We began the day exploring Old Man's Cave and Cedar Falls. 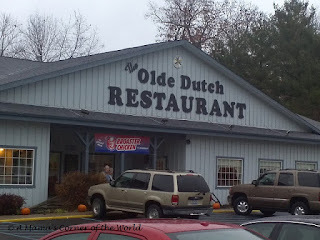 We were ready for the breakfast buffet at The Olde Dutch Restaurant in Logan, Ohio. 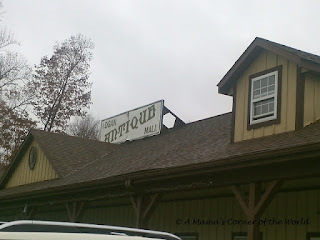 Then, it was across the parking lot to the Logan Antique Mall for some shopping. 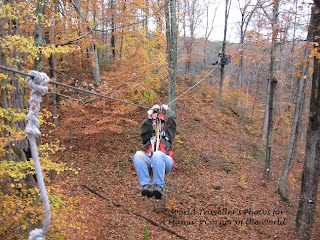 Next, we headed off to check out the ziplines at the Hocking Hills Canopy Tours. 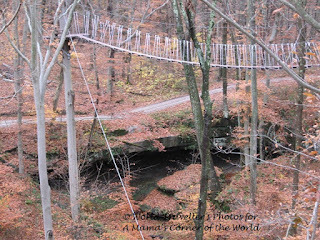 You can read about our Hocking Hills Canopy Tours adventure. Lots of fun, lots of laughs and lots of pictures! Now--it's your turn to share your latest Wordless Wednesday adventures with us! Thank you--it is an amazing place. 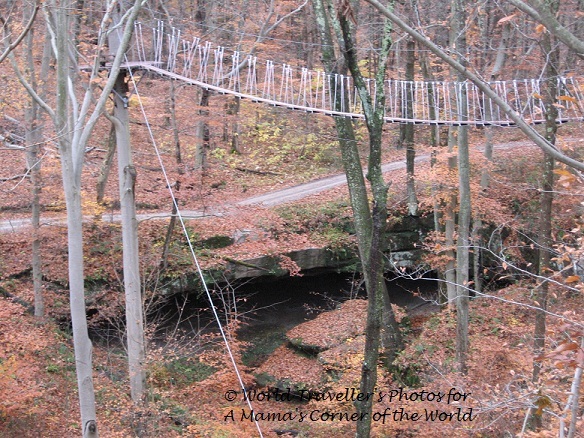 We were a little late for the best fall color--but the landscape is always beautiful. 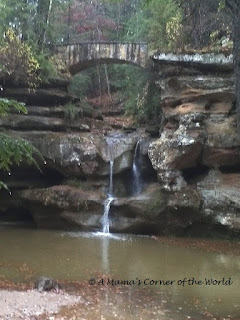 We are hoping to go for winter hikes this year and catch frozen waterfalls! This look like a real adventure you when on. 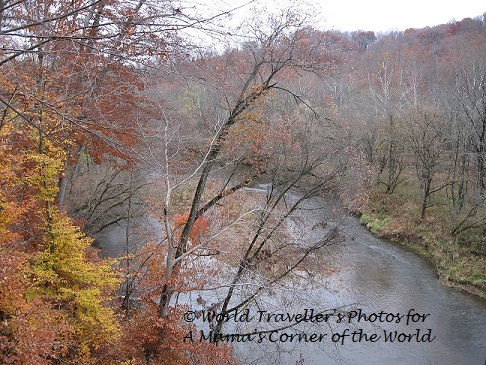 Those are some great pictures and I love the changing season pictures. Wow. I am following you from the FB hop and your blog and would love for you to follow back. Thanks, Jillian! 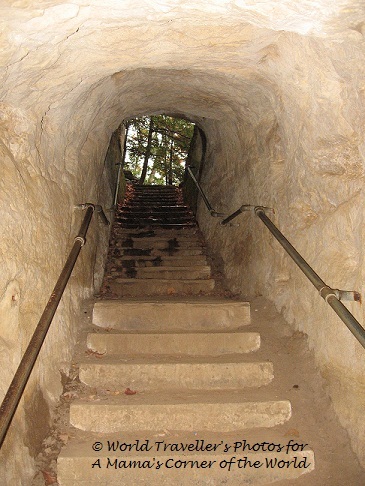 I'll head over to visit! Wow, those are gorgeous pictures! 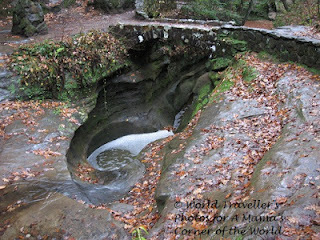 I wanna come exploring there. It looks so cool! Thanks for sharing. Thanks for hosting, I just linked up. Looks like you had an awesome day. 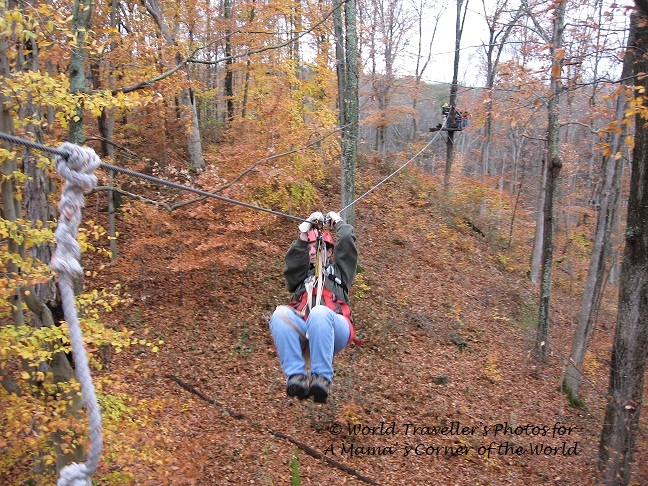 I just love zip-lining! I think these pics are great. Wonderful! Louis thanks you for linking this with Sunday Bridges. «Louis» needs to check the map for the location of Logan, Ohio. Some of his ancestors on his mother's side of the family were pioneers in Cambridge, Ohio. They came to the U.S. from Guernsey Isle - and Cambridge is now Guernsey County.